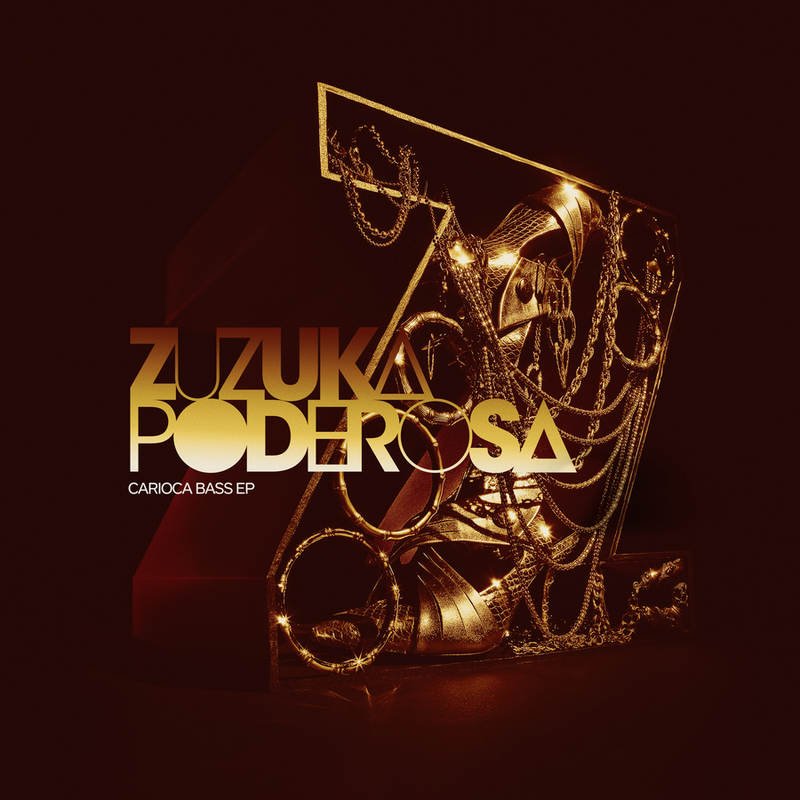 Zuzuka Poderosa’s ‘Carioca Bass’ EP Out Now! The EP is produced by the Bay Area’s Kush Arora. Kush Arora has walked the line between culture, experimentalism, and percussive bass music for the last 15 years in San Francisco and beyond. With over 10 discs to his name and countless singles, all shades of Dub, Garage, Dancehall, and Indo-Caribbean influences merge into his unique futuristic sound. Jubilee: Though now splitting her time between Miami and Brooklyn, XLR8R’s “artist to watch” Jubilee will always be Brooklyn’s bass sweetheart. Known for her rambunctious combination of upfront bass music, UK house, and tropical flavors, she has become a surefire remedy for ailing dancefloors around the globe. Sonora: Sonora Longoria, is a producer of Latin and third world/global bass music who resides in San Antonio, Texas. The “cumbia child” Sonora has accomplished quite a few projects with global artists, one being for his “Remezcla” EP series where he takes on remixing and recording with carioca bass diva Zuzuka Poderosa. Nego Mozambique: a Brazilian expat living in Toronto, who has been in the electronic music scene for more than ten years, performing live acts of his own compositions, mash ups and remixes, and also creating soundtracks for TV and movies. Others include: Vancouver’s HXDB, Chicago’s Chrissy Murderbot, Miami’s Burt Fox and CEE. ‘Psicodelia‘ is an upbeat track featuring Zuzuka rapping about fireworks at a party that are, in fact, gunfire and bombs in one of Brazil’s favelas.